Do you wish to have a personal guide and a translator for your trip abroad? ‘International Phrasebook’ can be your answer to that question. 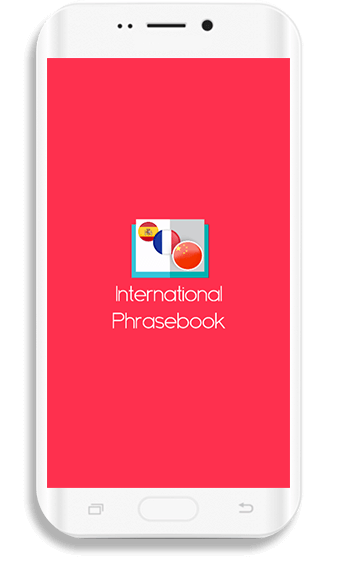 ‘International Phrasebook’ is your solution to the communicational difficulties you face while traveling foreign countries. This application will play its role in teaching you necessary phrases, useful greetings and many other important sentences that can help you in emergency situations. 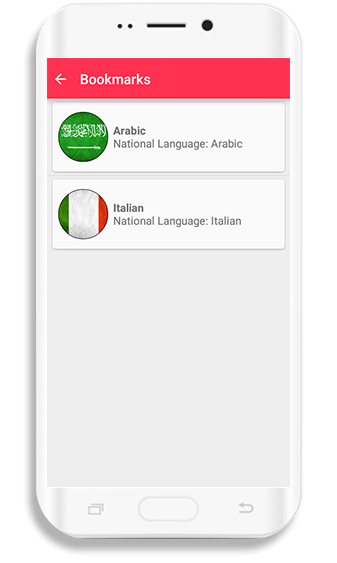 ‘International Phrasebook’ will help you overcome awkward and embarrassing moments by helping you learn a few basic phrases of Arabic, French, Spanish, Portuguese, Russian, Chinese, and Italian languages. Moreover, to further facilitate the process of understanding different languages, this application provides you with the English translation alongside the phrases to help you grasp the languages in a matter of days! The foreign phrases are written alongside English translation for the quick and easy understanding by individuals. The English translations of popular phrases from seven most spoken languages of the world are added to this app. The phrases are translated into simple English language so that everyone with Basic English skills can understand them.